O'Neill Pyrotech - The Winter Wetsuit for you! 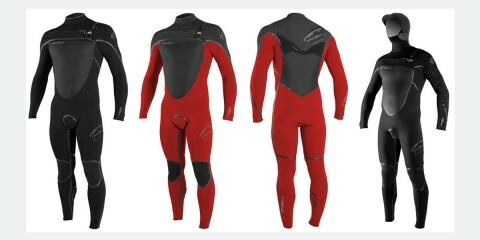 Drysuits have been selling like hotcakes this winter. 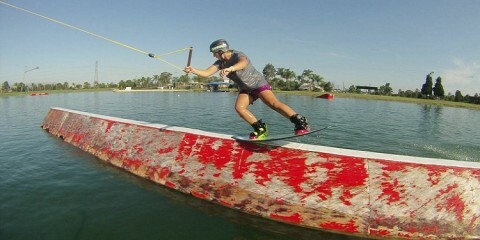 With the extra rain and storms swallowing Europe, our customers have not wanted to miss a single session out on the water. The Prolimit Drysuit lets them stay out on the water for longer. Prolimit has been making outstanding drysuits for years. We are confident that the Prolimit Hydrogen Steamer would be the perfect drysuit for almost any watersport you do, including kitesurfing, surfing and kayaking. This style of drysuit aims to remove the excess fabric and keep the drysuit as tight and sleek as possible so that you can focus on your sport. 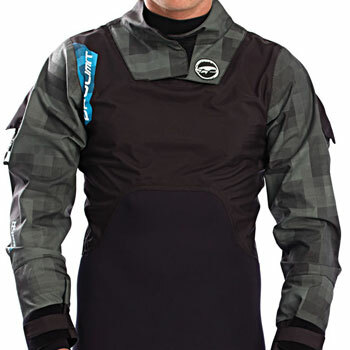 The loose top has a micro fibre thermal layer which means the drysuit is much warmer and the fabric more breathable. 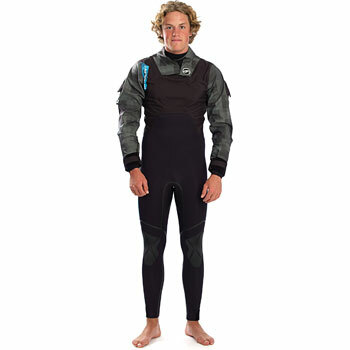 The wetsuit bottom is made with the 4L Microfibre and double lined neoprene to keep you bone dry. With all this attention to detail, you will never be cold in the Prolimit Hydrogen Steamer. For a more in depth look at the wetsuit please see the video below or to have a look at the website CLICK HERE. Weekend Wind and Wave Forecast.